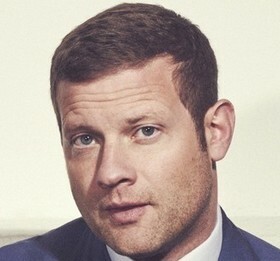 Audition for New game show with Dermot O'Leary - win thousands!! Dermot is looking for teams of 3 for a brand new physical gameshow! We're looking for groups of friends and family members from a cross-section of ages from across the country. Auditions and filming will take place in November/ December 2018.